If you are suffering with chronic or acute abdominal pains please contact us. What ever the condition we can assist you. We deal with simple and complex causes in a team based approach. 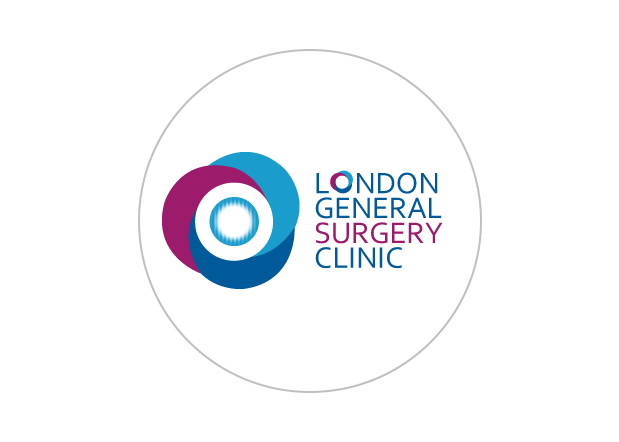 We have a holistic approach to your painful condition which includes prompt assessment, diagnostics and pain team involvement and surgery as and when necessary.